New Orleans Mayor LaToya Cantrell’s lawsuit against one of the state’s largest utility companies is a recipe for disaster, critics claim. Cantrell sued Entergy New Orleans, Chevron U.S.A. Inc,, ExxonMobil Pipeline Company and eight other oil and gas companies, demanding they repair damage caused by exploration, production and pipeline construction activities to wetlands along the city’s eastern edges. 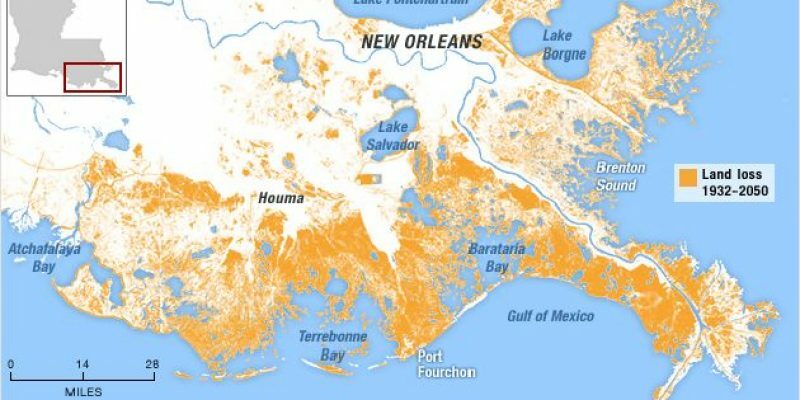 The lawsuit is among dozens filed against oil and gas firms by six Louisiana parishes, which are all pending before federal judges in New Orleans and Lafayette. “We are filing this lawsuit to ensure that the residents of Orleans Parish are safe, our economy is protected, and to help restore our coast,” City Attorney Sunni LeBeouf added. But the impact of these companies on the local community is completely different than what Cantrell claims, Marc Ehrhardt, executive director of the Grow Louisiana Coalition, responded. “Nothing good comes from suing an industry that means so much to New Orleans. Right now, there are more than 1,600 New Orleanians and a couple hundred New Orleans-based businesses working in the energy industry. These businesses employ citizens from every corner of the city. Lawsuits such as this don’t build relationships, he continued. Similar coastal lawsuits filed in 2013 were thrown out of federal court four times, including a final decision by the U.S. Supreme Court. Existing coastal lawsuits have languished in the court system for five years after they were first filed. Entergy is the only Fortune 500 company headquartered in New Orleans. New Orleans levied a $5 million fine on Entergy for allegedly hiring paid actors to demonstrate support before the City Council for its plan to build a new power plant in New Orleans East. These lawsuits also kill jobs, James Baehr, general counsel for the Pelican Institute, said.